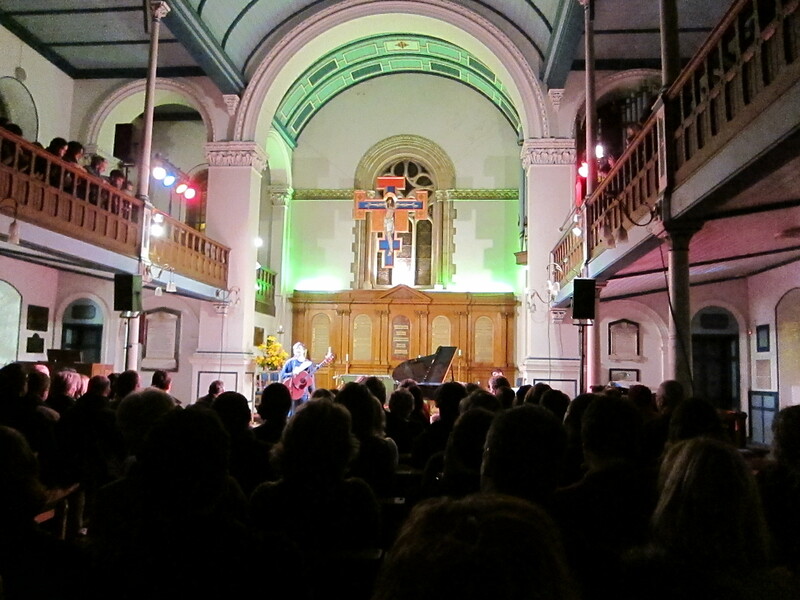 I recently went to see a band in a beautiful church in Brighton (King Creosote) with some of my dearest friends. It was a much anticipated event and had been sold out for weeks. As we sat huddled in the dark, the band did not disappoint and it was a wonderful evening. In fact, so wonderful that I kept finding myself being moved to tears. All I could think about was how I was going to miss all of this very soon when I leave. I found myself missing something that was only part way through. It was already being placed in the past before the band had even considered what they might play for the encore. Having lived away before, I know what I am going to miss and how hard it can be to re-establish friendships. So I find myself missing everything and everyone right here and now before we have said goodbye. I fear that when my future crosses back to this, it will be a different country .